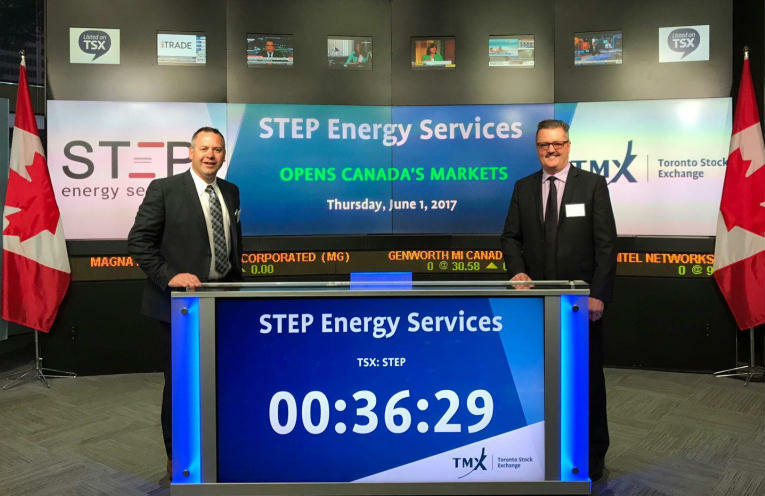 Calgary, Alberta – March 15, 2018 – STEP Energy Services Ltd. (“STEP” or the “Company”) has closed its previously announced bought-deal equity financing (the “Offering”) raising gross proceeds of $56,311,500 by issuing 6,055,000 subscription receipts (the “Subscription Receipts”) for $9.30 each, which included 675,000 Subscription Receipts issued pursuant to the partially exercised over-allotment option granted to the syndicate of underwriters. The gross proceeds from the Offering (the “Escrowed Funds”) have been deposited in escrow pending completion of the Company’s previously announced acquisition of Tucker Energy Services Holdings, Inc. (the “Acquisition”). If all conditions, undertakings and other matters to be satisfied, completed or otherwise met prior to the completion of the Acquisition have been satisfied, completed or otherwise met or waived (other than payment of the purchase price, which is to be satisfied in part by the release of the Escrowed Funds) on or before 5:00 p.m. (Calgary time) on June 29, 2018, the Escrowed Funds, net of any fees owing to the underwriters, will be released to STEP in connection with completion of the Acquisition and each Subscription Receipt will be exchanged for one common share of STEP, without payment of additional consideration or further action on the part of the holder thereof. If the Acquisition is not completed by June 29, 2018, the agreement governing the Acquisition is terminated at an earlier time, or STEP has advised the escrow agent and the underwriters or formally announced to the public by way of press release that it does not intend to proceed with the Acquisition, then holders of the Subscription Receipts will receive an amount equal to the full purchase price attributable to each Subscription Receipt held together with their pro rata entitlement to interest accrued on such amount, if any. 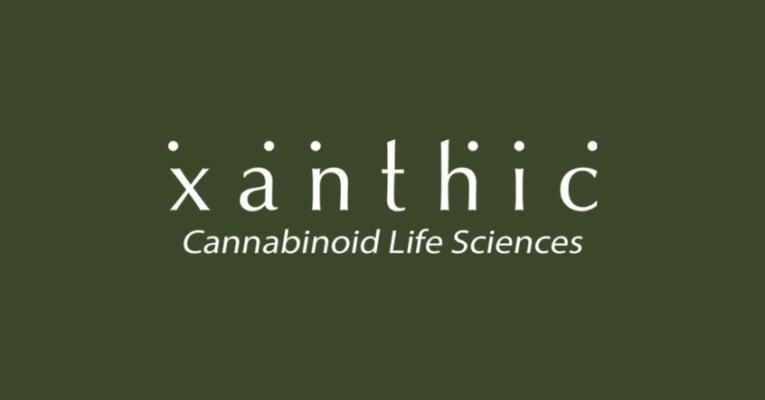 The Acquisition, announced February 22, 2018, is expected to close on or about April 2, 2018 and is subject to satisfaction of certain customary closing conditions, including receipt of regulatory approvals (including expiry of the applicable waiting period under the United States Hart-Scott-Rodino Antitrust Improvements Act of 1976). STEP expects that the cash required to close the Acquisition of US$275 million, before closing adjustments, will be funded with cash on hand and the net proceeds of the Offering, with the balance funded from borrowings under STEP’s previously announced new credit facilities. It is anticipated that the Subscription Receipts will be listed and posted for trading on the TSX under the symbol “STEP.R” at the opening of markets today. This press release is not for distribution, directly or indirectly, in or into the United States (including its territories and possessions, any state of the United States and the District of Columbia) or any other jurisdiction outside Canada. 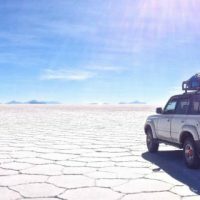 This press release does not constitute or form a part of any offer or solicitation to buy or sell any securities in the United States or any other jurisdiction outside of Canada. The securities have not been and they will not be registered under the United States Securities Act of 1933, as amended (the “U.S. Securities Act”), or the securities laws of any state of the United States and may not be offered or sold within the United States or to or for the benefit of a U.S. person absent registration or pursuant to an available exemption from the registration requirements of the U.S. Securities Act and the applicable state securities laws. This financing with a syndicate of underwriters was co-led by CIBC Capital Markets and Peters & Co. Limited as joint bookrunners. STEP Energy Services is an oilfield service company founded in 2011 that provides fully integrated coiled tubing and fracturing solutions. Our combination of modern, fit-for-purpose fracturing and coiled tubing equipment has differentiated STEP in plays where wells are deeper, have longer laterals, and higher pressure. 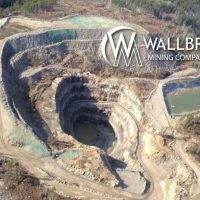 Initially operating only in Canada as a specialized, deep capacity coiled tubing company, in 2015 we expanded into the U.S. and also began offering fracturing services to our Canadian clients. Currently, STEP is a fully integrated, deep capacity coiled tubing and fracturing solutions provider focused primarily in the Montney and Duvernay in Canada, and is a coiled tubing services provider in the Permian and Eagle Ford in Texas and the Haynesville in Louisiana. Our U.S. business is a key differentiator for STEP, as the rate of expansion and profitability from that segment is expected to contribute meaningfully to the Company’s growth. Our continuing track record of safety, efficiency and execution drives repeat business from our blue-chip exploration and production clients. This entry was posted in Public Equity Financing, Alberta, Oil & Gas. Bookmark the permalink.